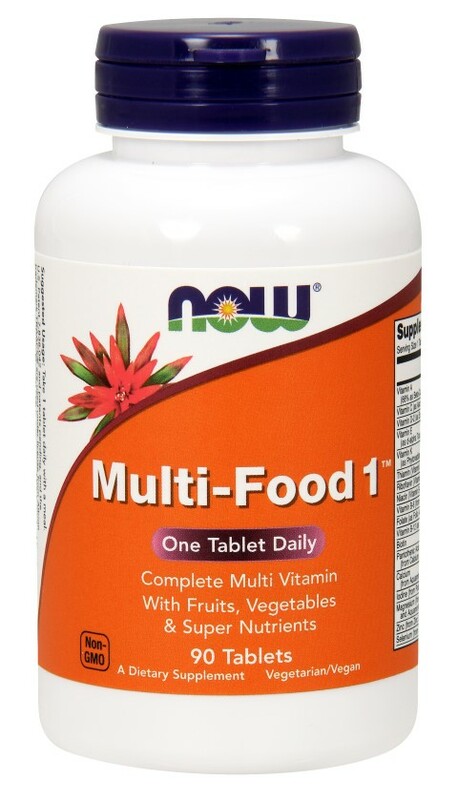 Product Description: Complete Multi Vitamin With Fruits, Vegetables & Super Nutrients A Dietary Supplement Vegetarian/Vegan. Ingredients: Cellulose, Stearic Acid (vegetable source), Silica, Croscarmellose Sodium and Vegetarian Coating. Vitamin E from non-GMO soy. Not manufactured with wheat, gluten, milk, egg, fish or shellfish ingredients. Produced in a GMP facility that processes other ingredients containing these allergens. Caution: For adults only. Consult physician if pregnant/nursing, taking medication, or have a medical condition. Keep out of reach of children. Natural color variation may occur in this product. Do Not Eat Freshness Packet. Keep in Bottle. U.S. Patent 7,838,042 and patents pending, and thetrademarkTRAACS are used under license from Albion Laboratories, Inc.; FloraGLO is aregistered trademarkof Kemin Industries, Inc.; Aquamin is aregistered trademarkof Marigot Limited. Store in a cool, dry place after opening.Please Recycle Family owned since 1968.